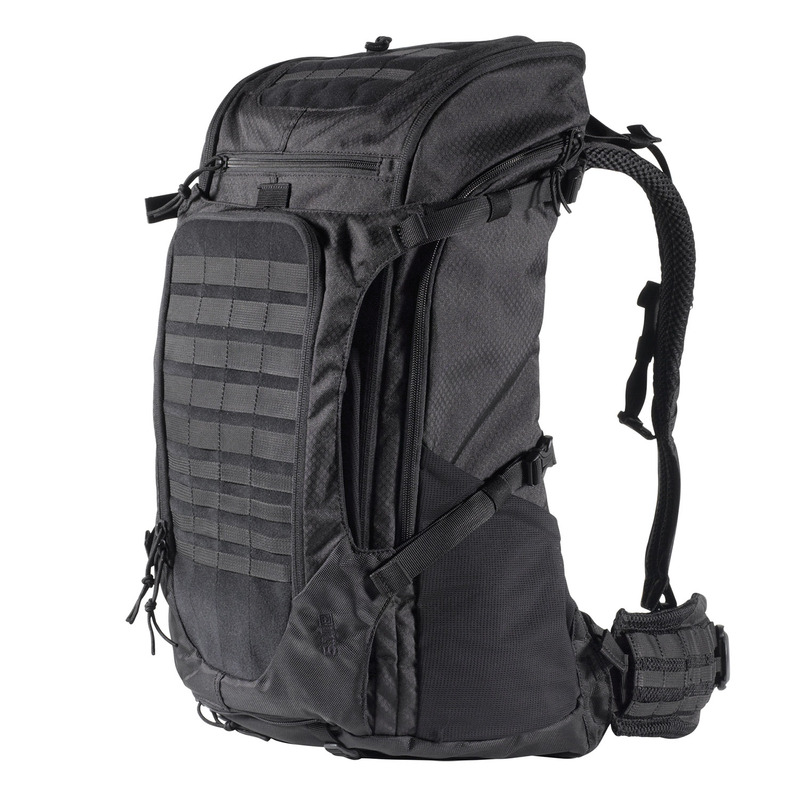 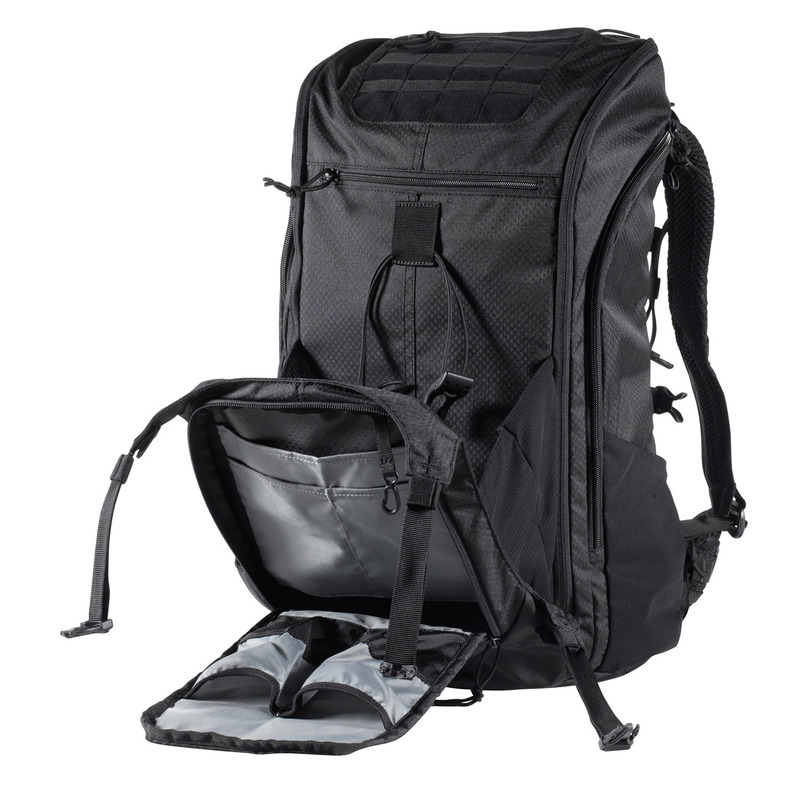 5.11’s first backpack with an incorporated load bearing belt and scabbard compatibility built on a full suspension platform. 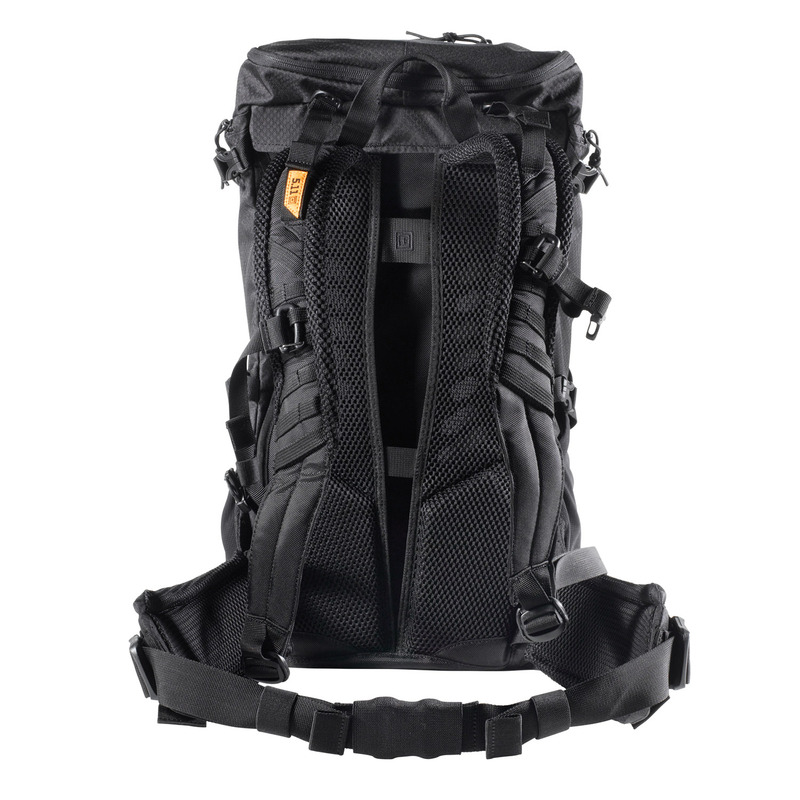 Constructed with lightweight yet rugged materials, the Ignitor features 840D nylon on the bottom surfaces for durability and 300D Ripstop polyester for lightweight performance. 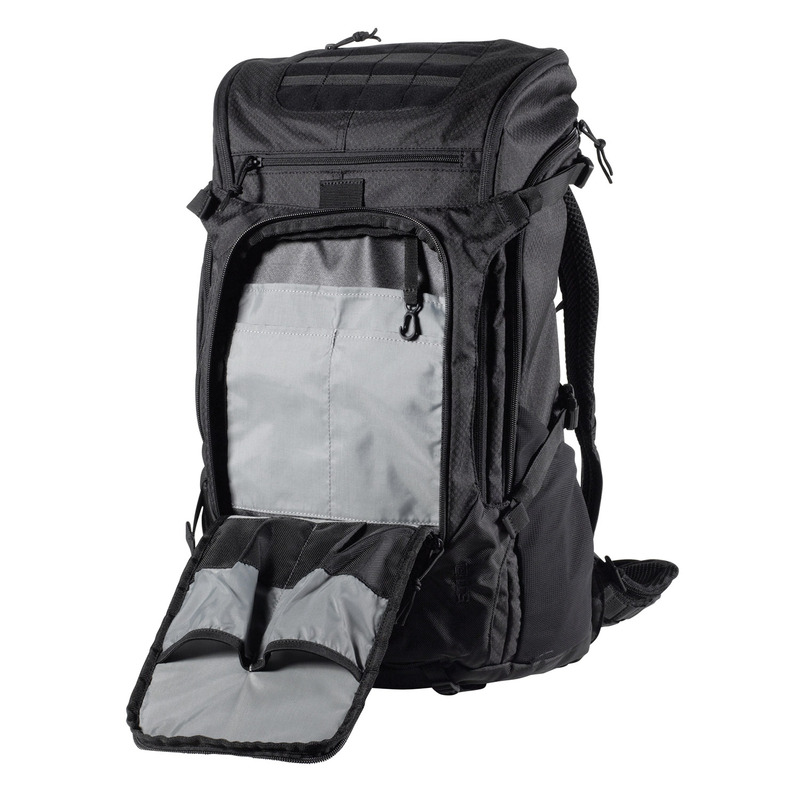 Features a front shove-it pocket, toploading design with full U-shaped opening, side zipper and stash pockets. 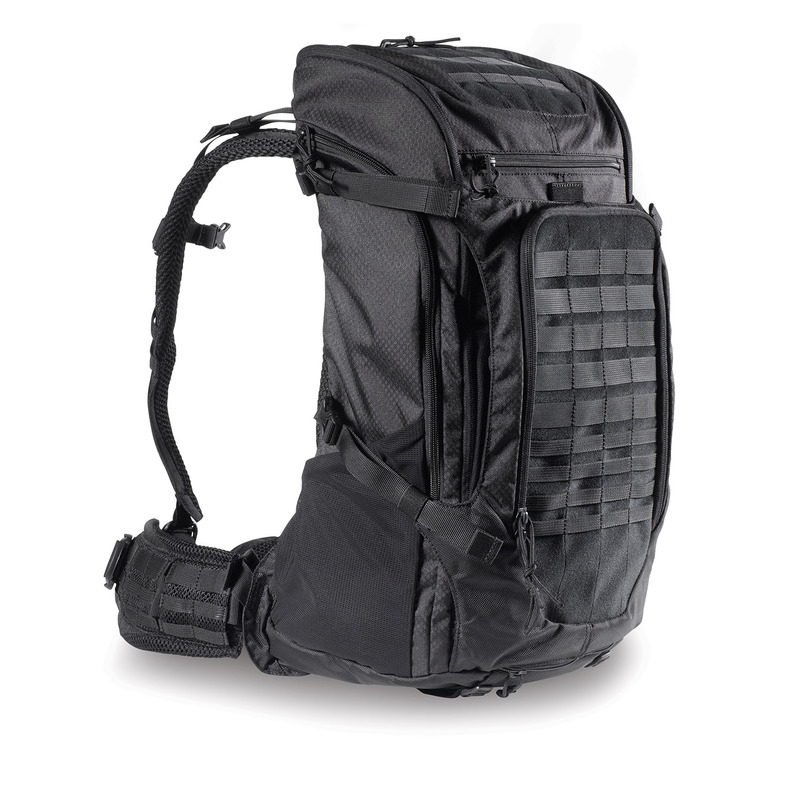 Front compartment features interior organization and room for multiple AR magazine.